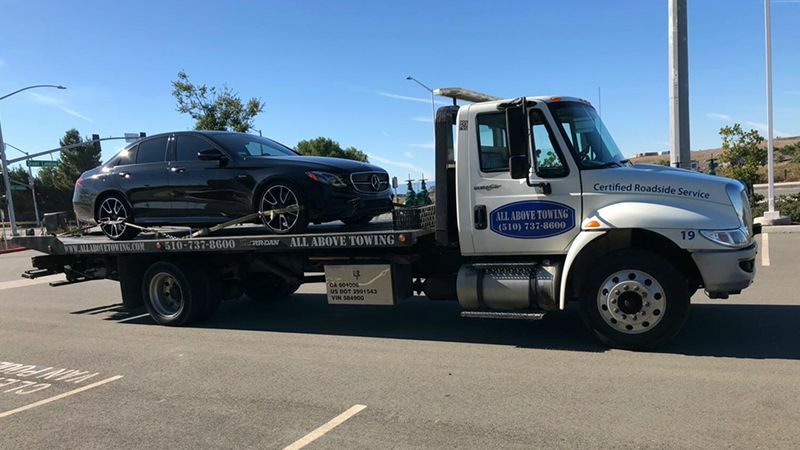 If you need assistance in time of a roadside emergency, among the many roadside assistance services located in Milpitas, you can surely choose All Above Towing. We are reliable as much as our team of drivers are friendly and professional. We provide a service which can meet your needs on demand. Our company is open 24 hours a day seven days a week so that you always have someone to turn to no matter what time you need our help. Almost every driver will need to call a roadside assistance or towing services at some point of time in Milpitas. Vehicle break downs and accidents are just part of the risk we take when we drive. The truth is vehicle failure can happen at any time and for a number of different reasons. If a car is not maintained well, is more than five to ten years old, or is constantly subjected to harsh treatment, it is liable to break down at any time. You are driving amiably along a lovely stretch of road, but suddenly your car jerks, stutters and halts to a stop. No matter how much you try, it refuses to start. Do not know what to do now? 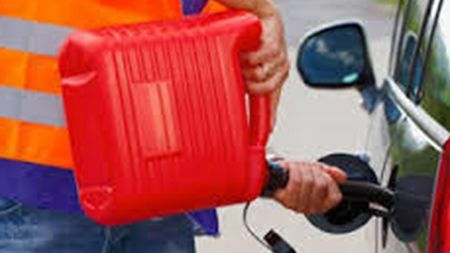 Do not have any idea as to how to take your car to the nearest service station? No worries, Call All Above Towing. 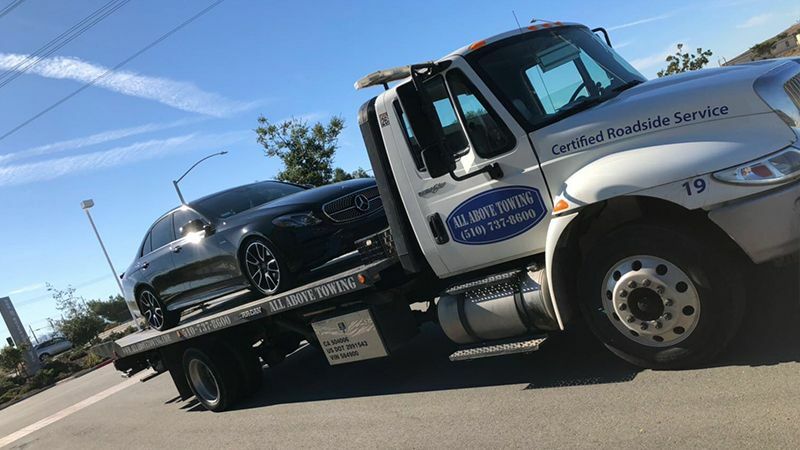 We are known for providing excellent towing Services in Milpitas for many types of vehicles such as light trucks, wrecked or damaged cars, motorcycles, bobcat tractors as well as removal of donated cars, un-authorized vehicles parked in your property. 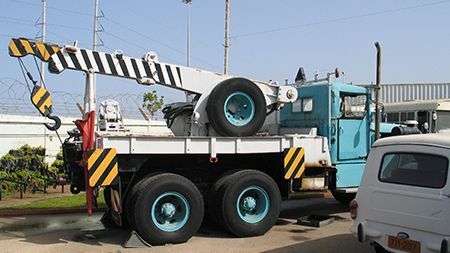 We have the equipment to quickly come out and place your spare on your vehicle. We torque all lug nuts by hand using a torque wrench to ensure the wheel is secured to the manufacturer’s specifications and to safely get you back on the road to your destination. All Above Towing will get you out of an emergency situation on the road even if it is long distance. Our services include Accident Clean Up and Recovery, Emergency or Police Towing, Long Distance Towing, Car Donation, Fuel Delivery, Lockouts and many other services which help you get out of a bad roadside situation. 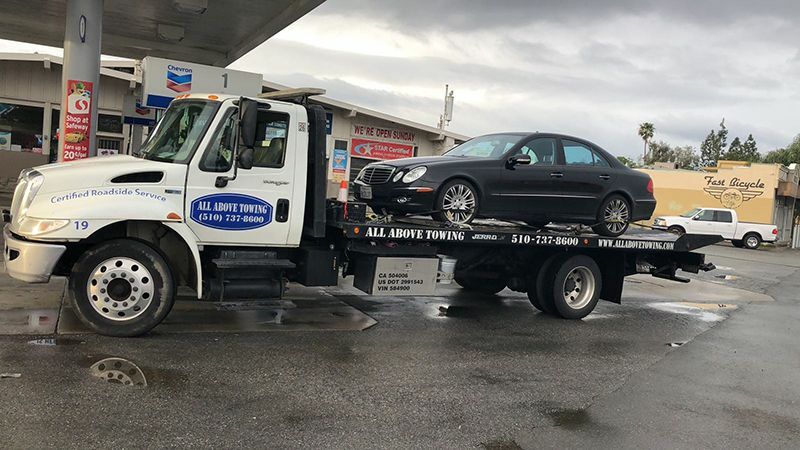 If you have been involved in a simple accident or wreck, we will be happy to offer our roadside assistance services to tow your vehicle to a body shop of your choice for repair or relocate it to the location of your wish in a very short time. Our properly trained drivers and mechanics will recover and relocate a vehicle without damaging it. 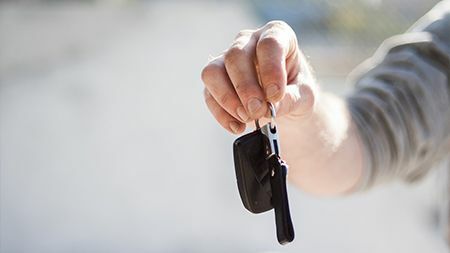 You can be sure that your car is in safe hands. 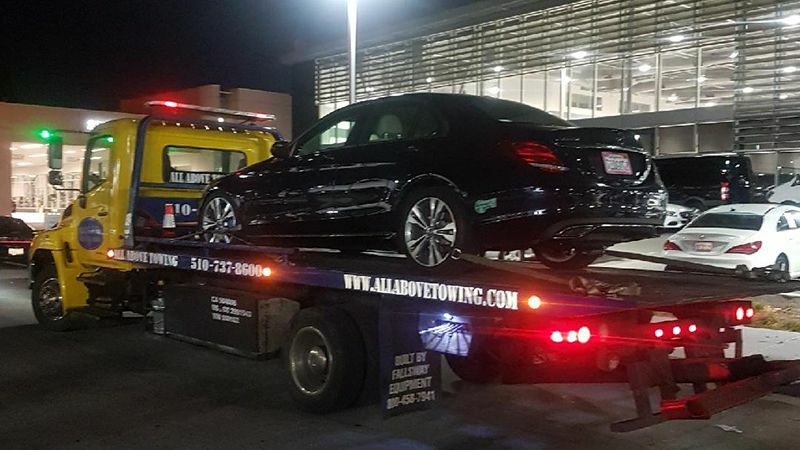 At All Above Towing, we pride ourselves on our customer service and expert mechanics of who are all professionally trained and skilled workers. They are excellent in handling many vehicle problems such as engine malfunction, tire change, dead battery, jump starts, vehicle lockouts, and fuel delivery. Anytime you have a roadside emergency, we have the solution. 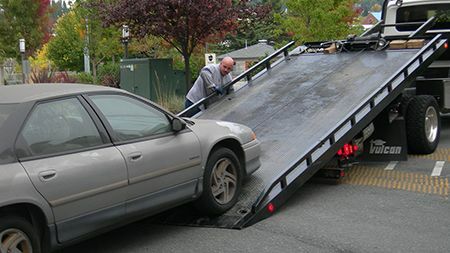 Our roadside assistance and towing services are not only limited to Milpitas. But the surrounding areas too can avail our fantastic services and affordable prices day and night. we aim to exceed your expectations with reliable, on-time roadside assistance and great customer service. 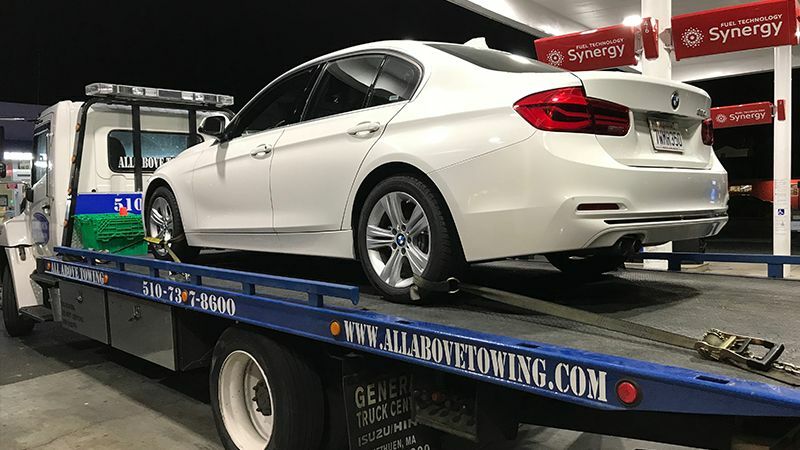 With a courteous staff and affordable pricing, All Above Towing is your source for fast roadside response. 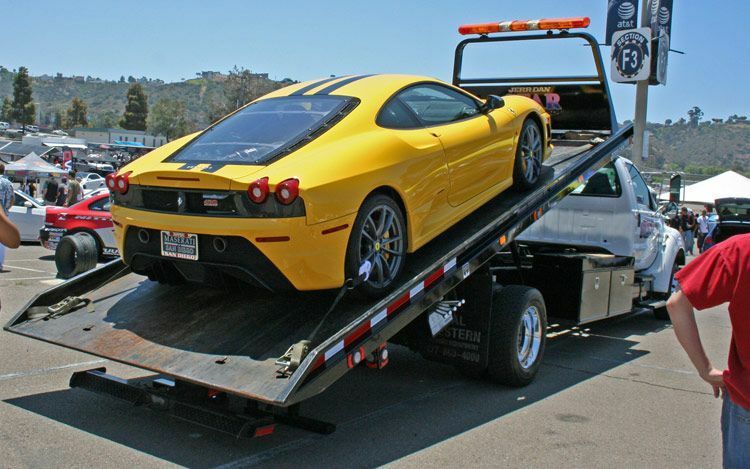 When you need friendly and professional roadside services, contact your friends at All Above Towing at 510-537-8600.